Recently I caught a story that aired on CTV’s W5. The segment details the work of Child Haven International (particularly founders Bonnie and Fred Cappuccino), a Canadian based foundation that houses and cares for disadvantaged children in Asia. Last winter I spent a month in India traveling with Bonni visiting children’s homes across India. It was an absolutely amazing and inspiring experience. Child Haven is a nonreligious organization, and they actively promote understanding and tolerance of all ethnicities and religions. They do amazing work with very little administrative overhead. 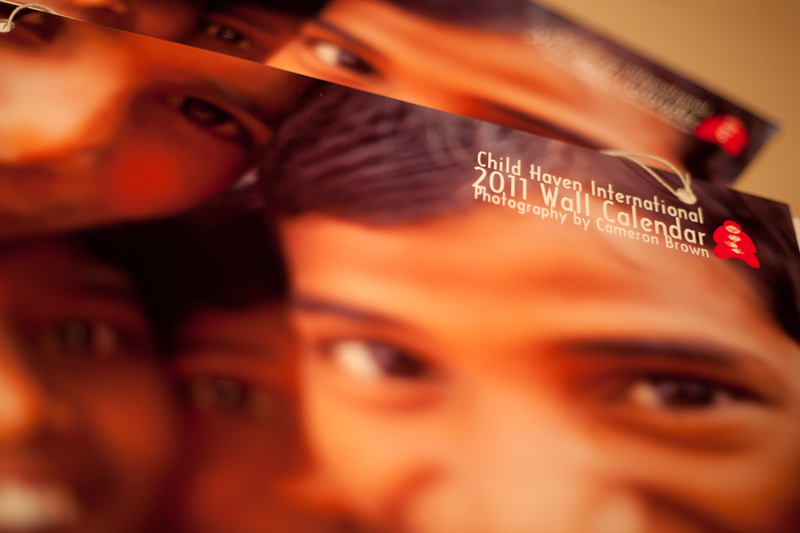 I ended the trip with heaps of photos, so this year I put together calender to help raise some much needed funds for them. Child Haven provides food, shelter, school and clothing to more than 1100 orphaned children in India, Nepal, Bangladesh, Tibet and Bhutan. International Children’s Day is celebrated on June 1st.